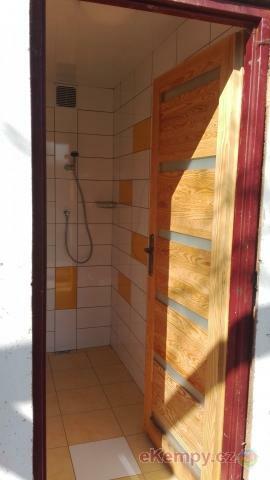 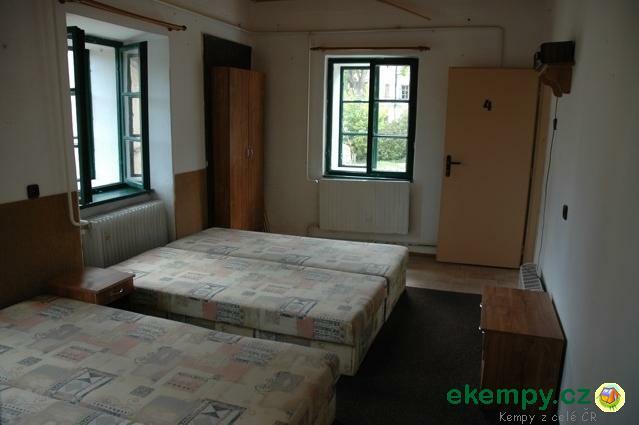 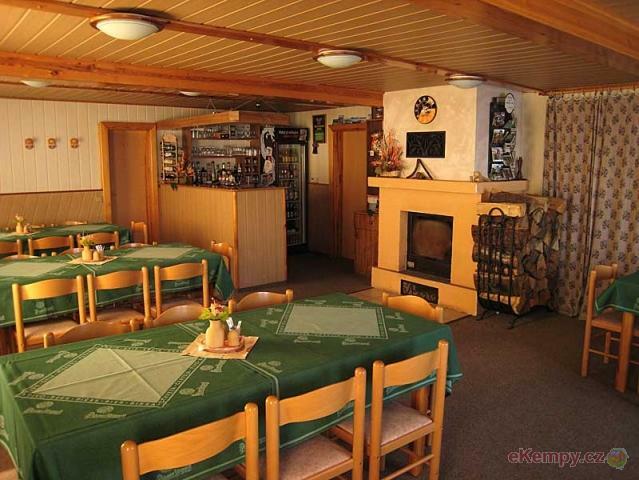 The boarding-house is situated in a nice and calm environment of Adršpach-Teplice rocks. 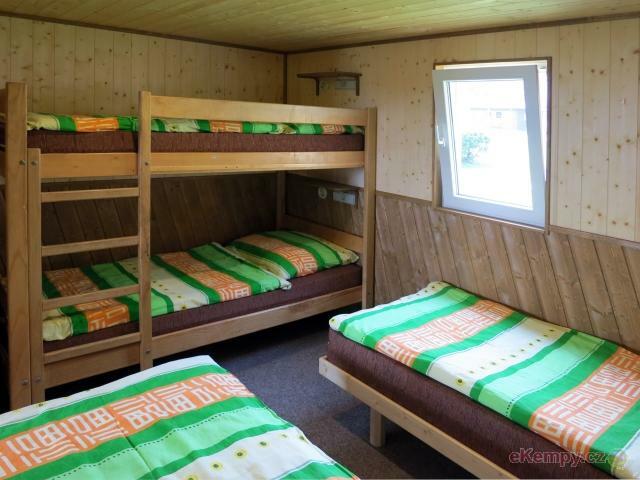 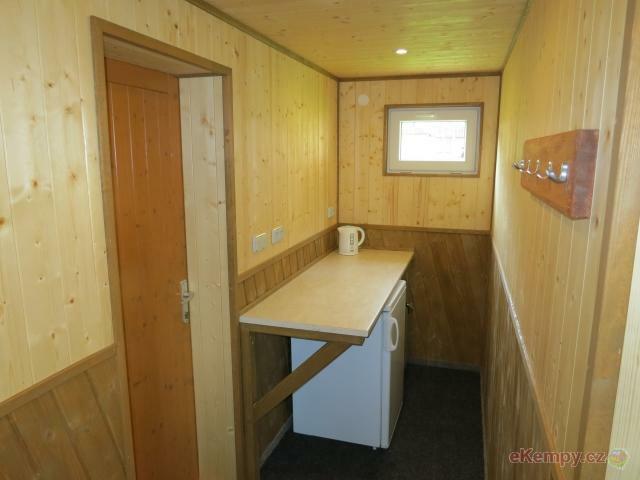 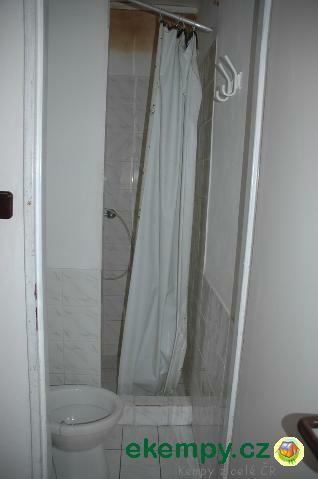 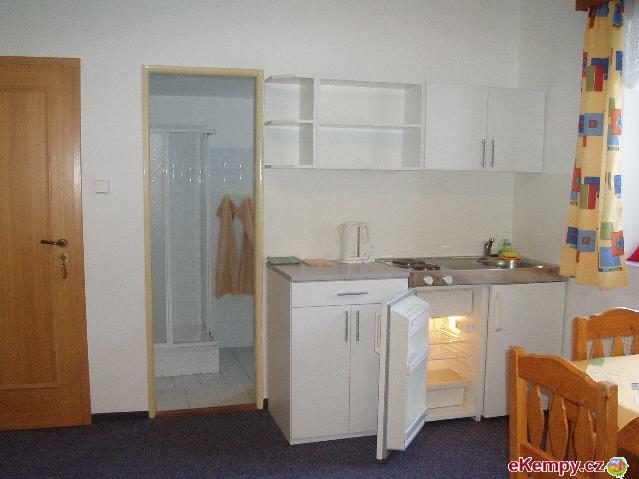 You can stay in 2-, 3- and 4-bed rooms with full equipmen.. 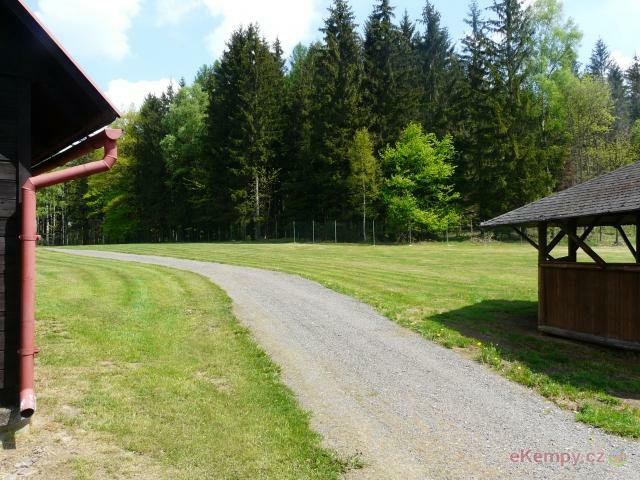 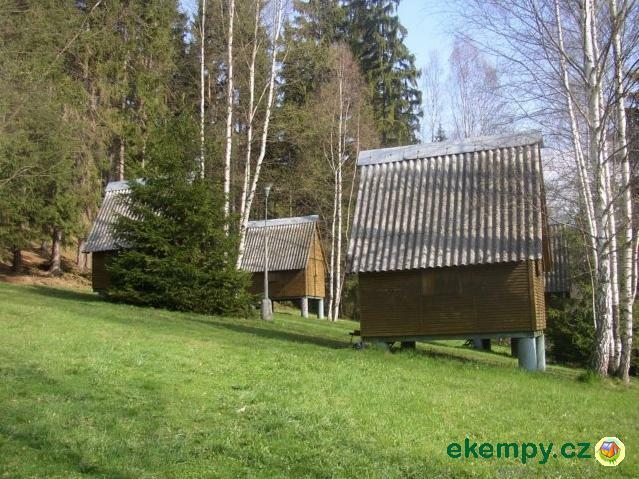 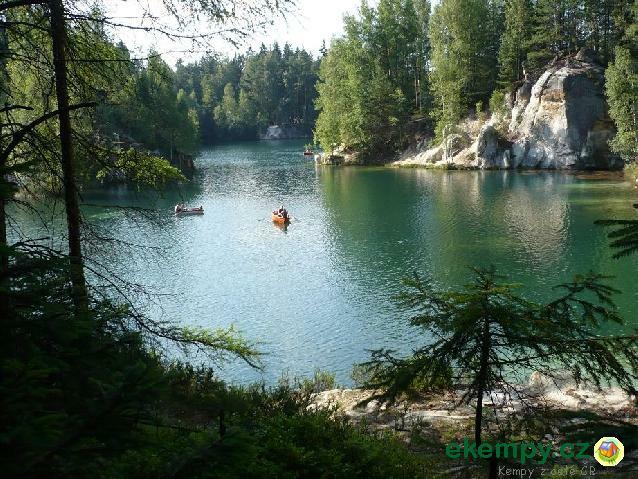 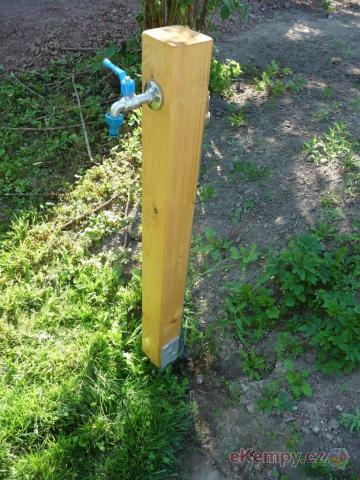 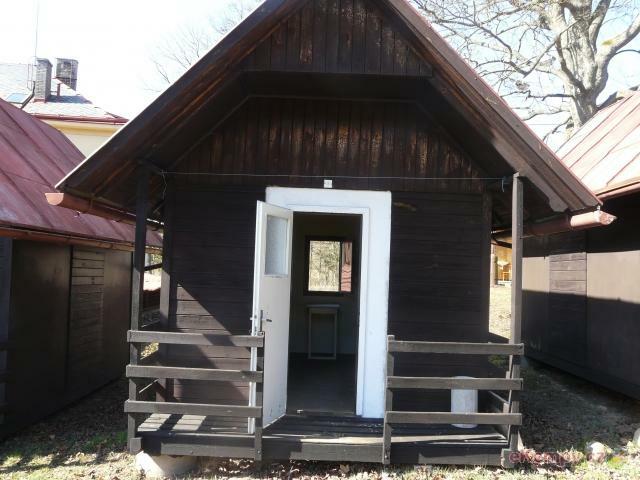 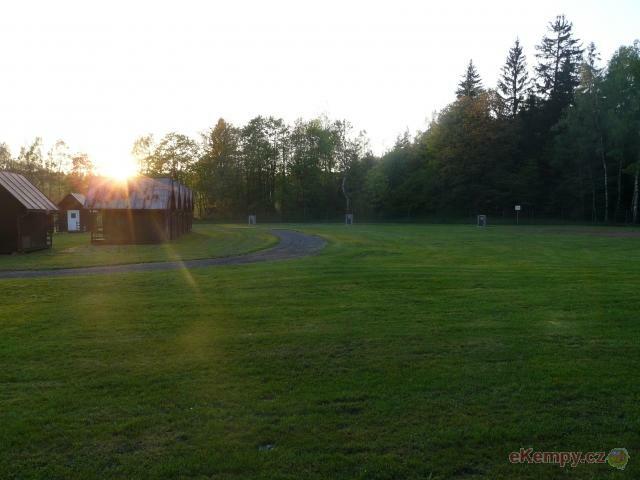 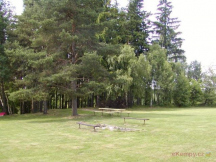 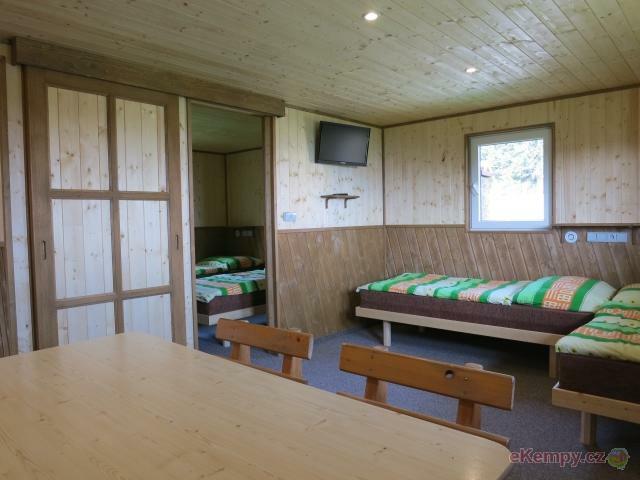 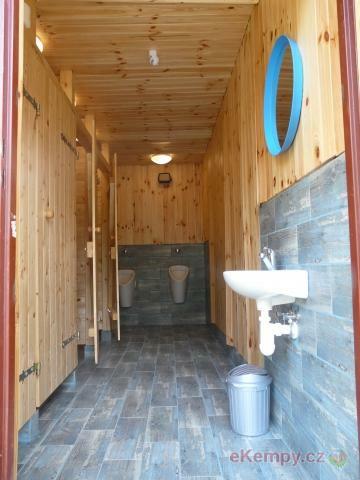 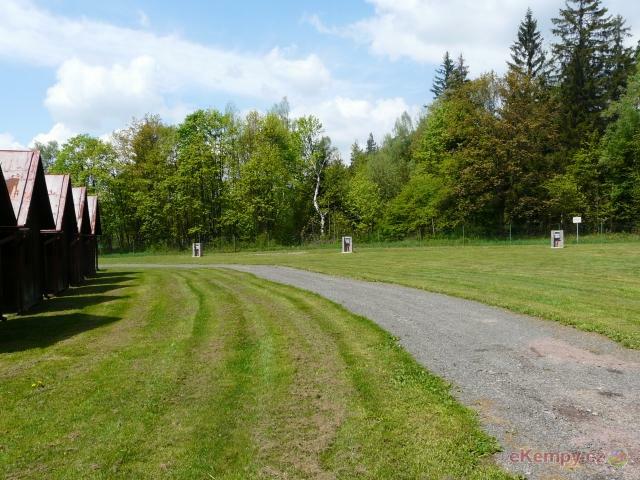 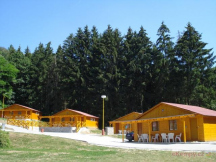 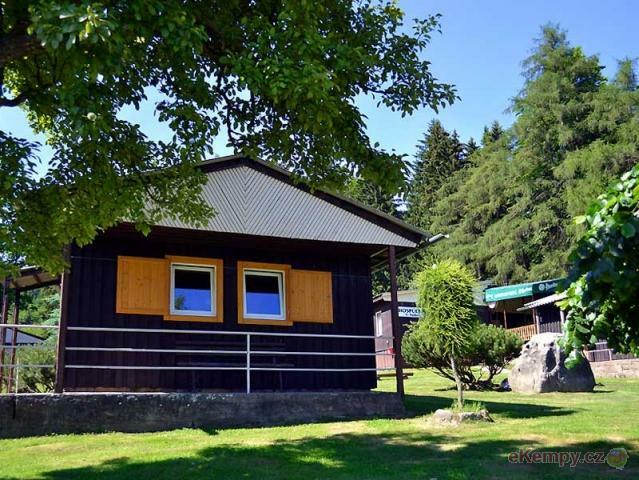 The camp is located at the foot of Polická kotlina in a peaceful and pleasant area of CHKO Broumovsko. 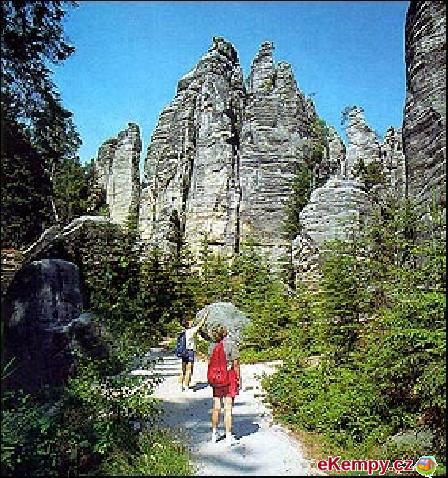 By its location, it is an ideal departure p..
Adrspassko-Teplice Rocks are one of the most interesting natural formations in the Czech Republic. 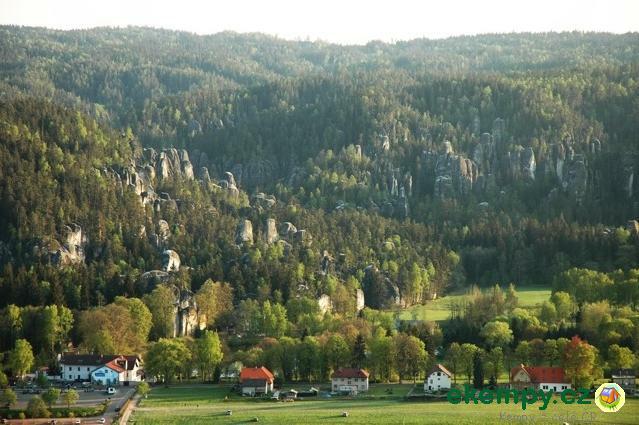 There is accommodation in five double rooms wit..
Pension "Castle"is located in the heart of the Teplice-Andršpašské rocks in the village of Adrspach about 1 km from the main entrance to Rock City.. 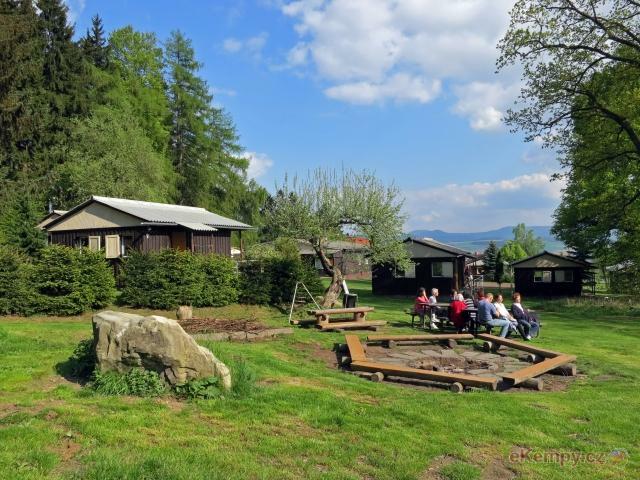 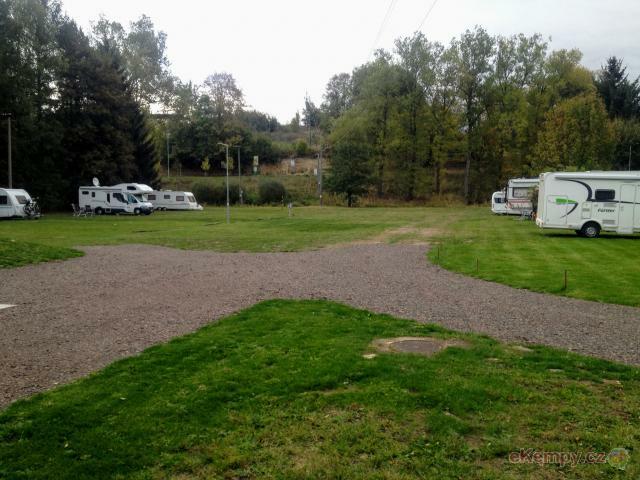 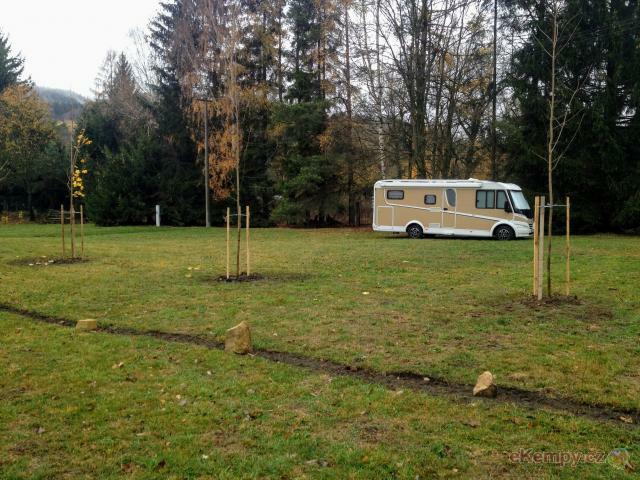 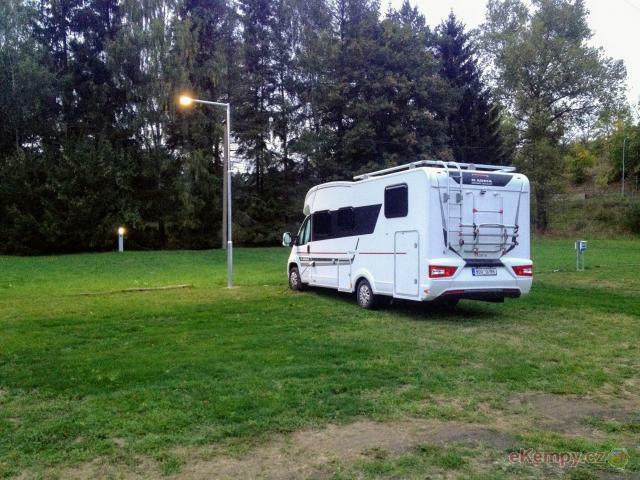 The camp is located in a beautiful area near Adršpach and Teplice rocks. 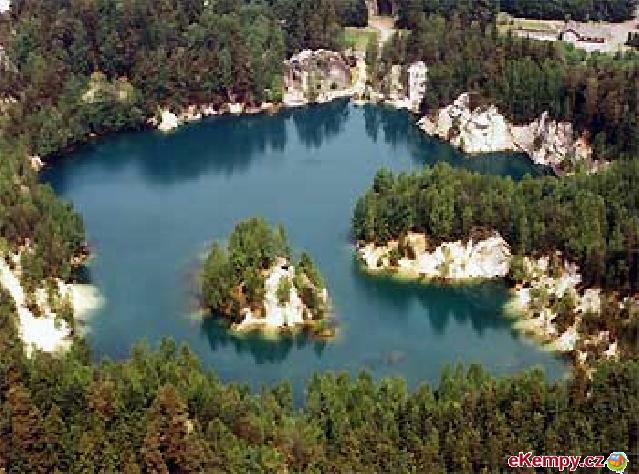 The place is therefore an excellent departure point for many interesting ..